Baseball touches so many aspects of society that most people barely stop to think about it. From the culture to the language to the history, the national pastime has influenced the way people talk, think and entertain themselves. Veteran journalist Hal Bodley, the senior correspondent for MLB.com, stopped to think about it. 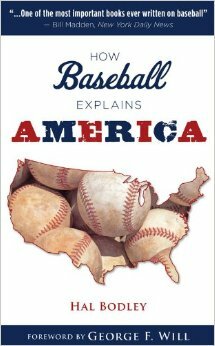 The result is “How Baseball Explains America,” a loosely arranged collection of 17 chapters that connects the dots between the game and the various ways it informs our workaday lives. Some of the territory covered is familiar. 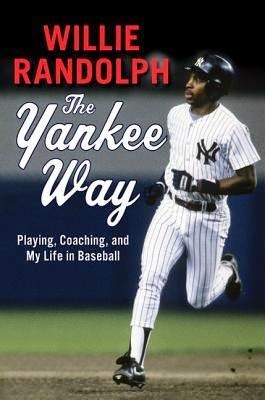 Chapter 9, for example, is devoted to the legacy of Jackie Robinson. 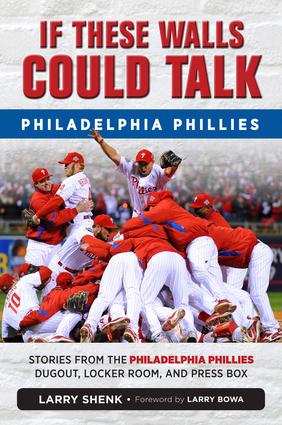 Of course, it would be impossible to write a book of this nature and omit Robinson’s enormous contributions and how the integration of baseball in 1947 is widely viewed as a spark for the civil rights movement as a whole. On those occasions, the tone shifts from professorial examination to personal memoir. Bodley is in his sixth decade of covering baseball for a living. He has been fortunate enough to have a front-row seat at many of the important milestones that have occurred in the game since he began his career in 1958.